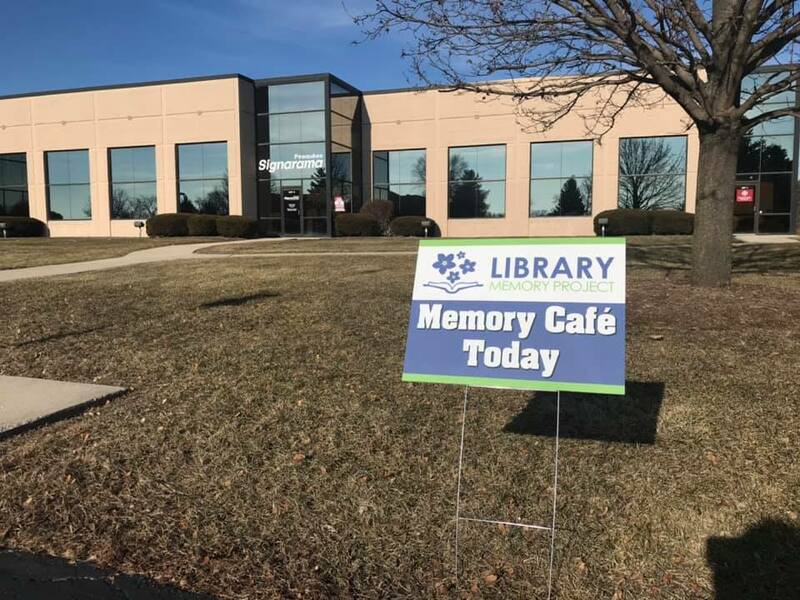 The Library Memory Project is a partnership between public libraries in Waukesha, Washington, and Milwaukee Counties with a mission to provide programs to those affected by memory loss, Alzheimer’s disease, and other forms of dementia. 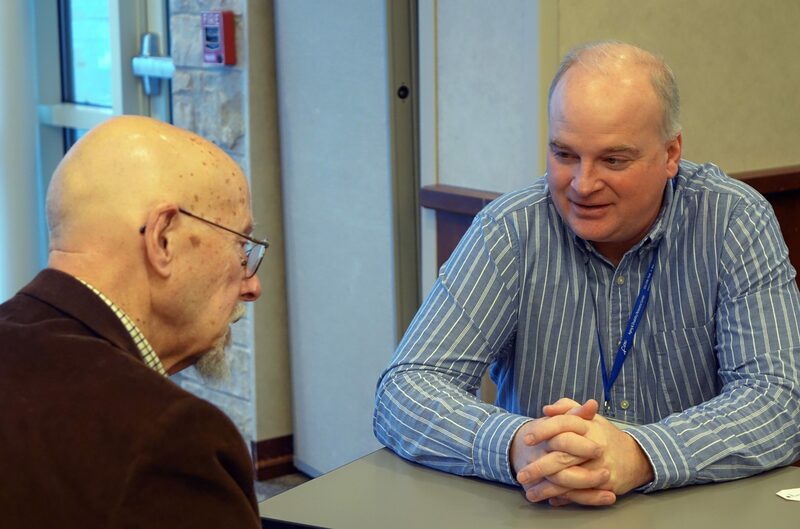 There are currently three groups involved in the Project: the Lake Country Memory Project; the Four Points Memory Project; and the Wild Plum Memory Project. 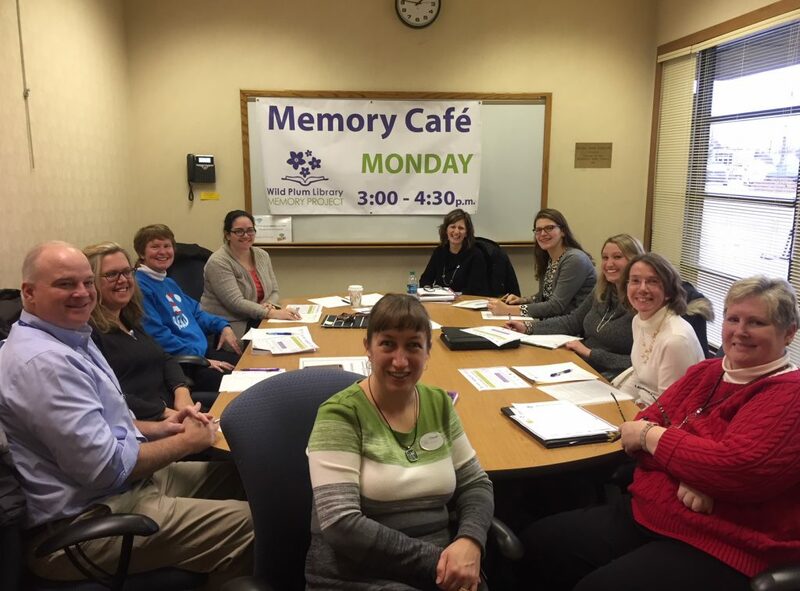 Each group meets once a month for a social gatherings called a Memory Café. 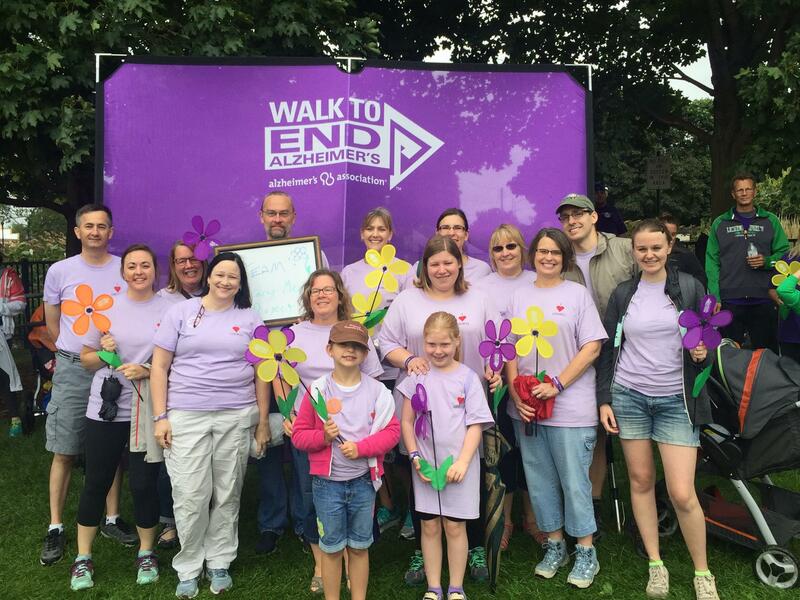 Libraries involved in the memory project also offer educational programs on memory loss and brain health. 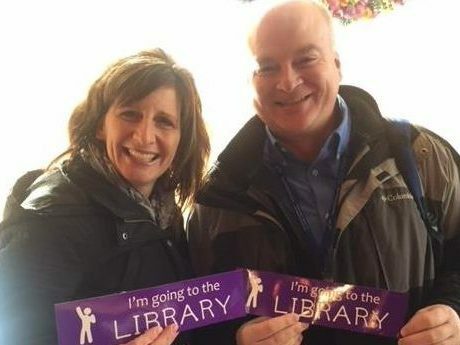 See how the Library Memory Project has been featured in local news.